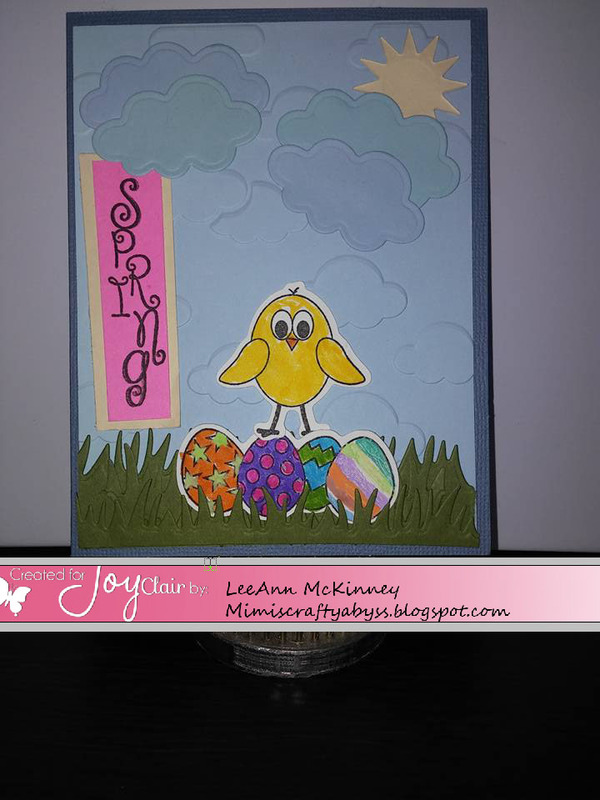 March Challenge for Joy Clair! Happy 1st of March! It's time for a new Joy Clair challenge. 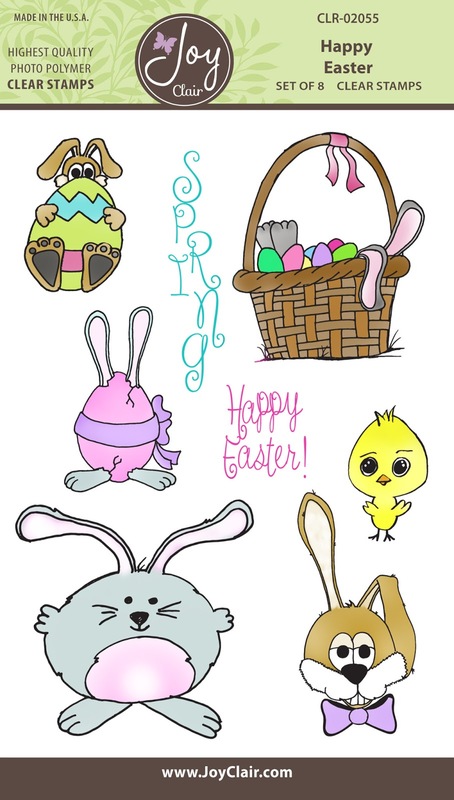 This month the theme is SPRING!! You can join along and play! Win a $25 gift certificate. 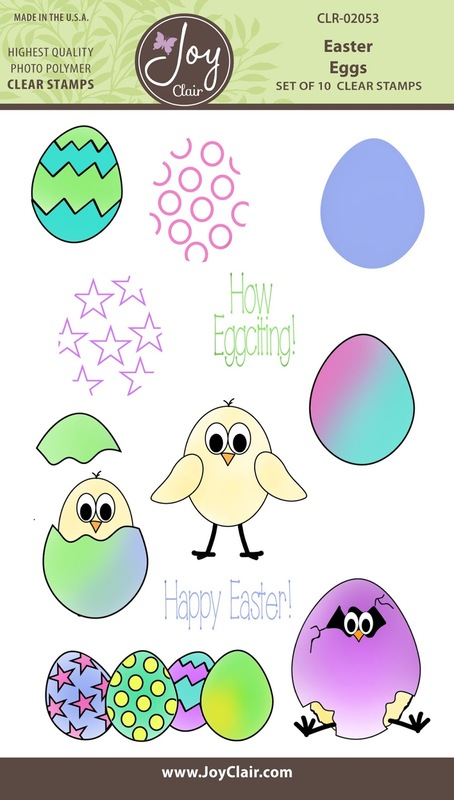 For this challenge I have a little inspiration made with my Cameo, big shot and this Easter Eggs stamp set from Joy Clair. The sentiment came from the Happy Easter Stamp Set. Please make something with the inspiration above. This challenge will go from March 1st and closing on March 30th 12pm MST. The winner will be announced March 31st. 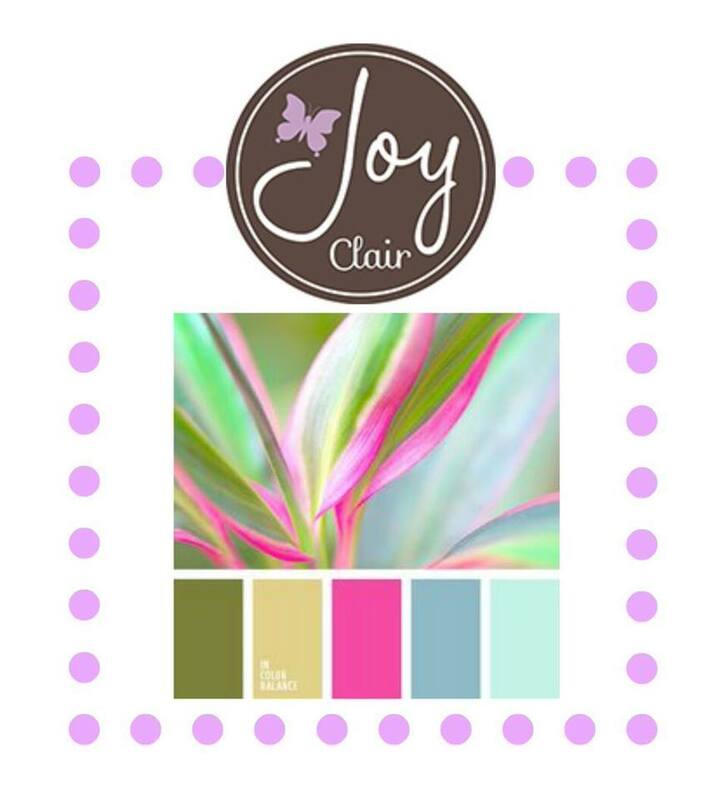 A $25 gift card to the Joy Clair store. Randomly selected to give everyone a chance to win! 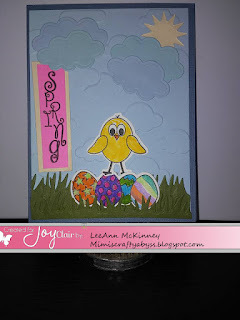 Create a new card, bible journaling or project using the theme of the challenge posted above. Use of Joy Clair products is optional. 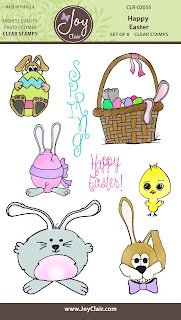 Please directly link to the Joy Clair blog in your post.